Home › Company › Newsroom › Did You Know? At Saint-Gobain, we make a material difference in the places people live, work and play. Here are just a few fun facts about on where you will find our products. Did you know CertainTeed roofing products? 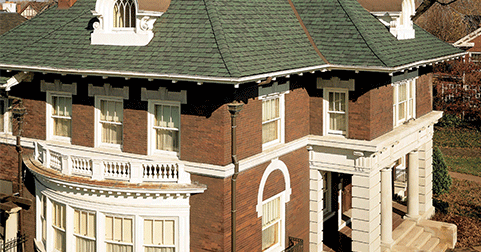 Roofing products made by CertainTeed are used on the Vanderbilt Mansion in Hyde Park, New York, and the Henry Ford Home (pictured) in Detroit. 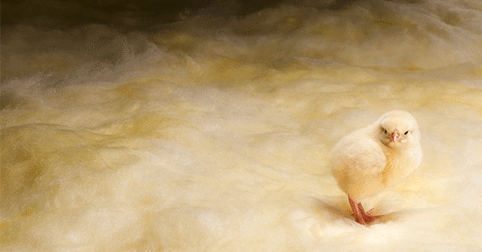 Millions of North American homes are more energy efficient thanks to insulation supplied by CertainTeed.